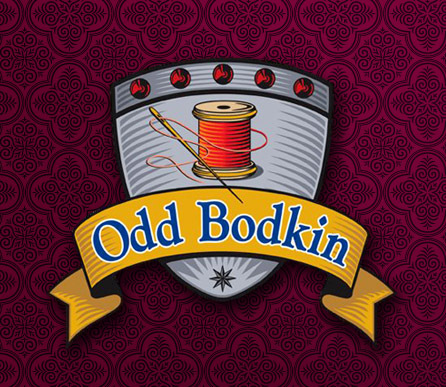 Friend Links : Odd Bodkin Renaissance Shop, Inspired by History, Designed for You! We have many friends and contacts who offer great products too! Here's a list of some of them. 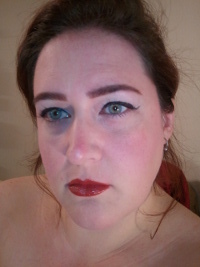 If you'd like to be included too, email us with your link, product category (leather, hats, etc), and a brief description about your shop and a reciprocol link to Odd Bodkin. Thanks! Our friend Scott purchased this business in 2008 from the original owners, Jodi & Andy Weibel. They make wonderful leather/suede bodices, doublets & accessories in a great variety of styles for Renaissance, Cosplay, Reinactment, Sci-Fi/Fantasy, Streetwear & Fetish. Check them out and tell them we sent you! Owned by our friend Chip Brown, Brown Cow produces some of the finest carved leather creations we've ever seen. From Corsets & Coats to fabulous book covers, pouches & other accessories, we are sure you will love his products like we do! I was referred to this site by an acquaintence and I'm really impressed with their product. Alex & Elisabeth own the best hat shop ever. I should know, I own several of their hats. They carry various styles; Renaissance, Victorian, Western, Steampunk and everything in between. Gorgeous and well made. I don't even bother making hats unless people demand me to. I just send them to Blonde Swan!